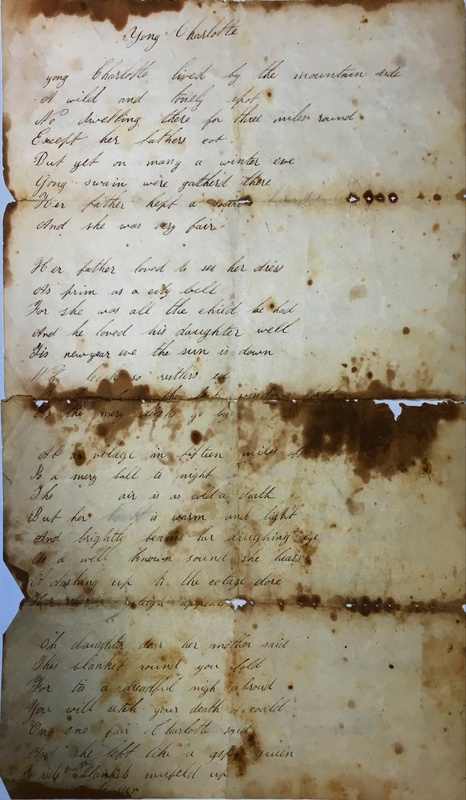 We are not sure why this manuscript for a song was included in the Charlotte Cushman Club records (possibly because a Charlotte is the “heroine”), but we are glad it was. As with so many of our cautionary tales, this one is filled with DRAMA. 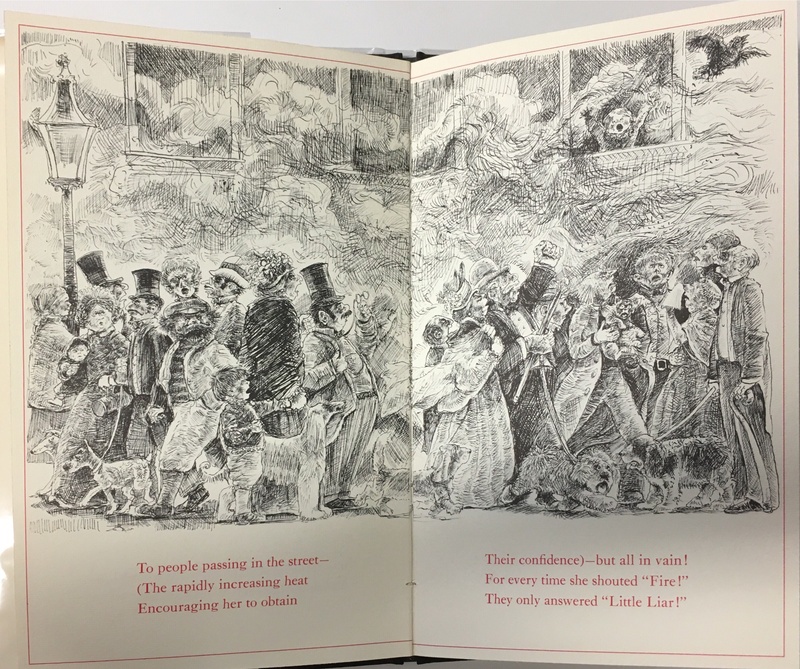 It is the story of Young Charlotte who was very fair, had many beaux, and ignored her mother’s advice to wear her coat in a sleigh on her way to a merry ball. At the five mile mark of their fifteen mile ride, Charlotte “said with a shivering voice / I am perishingly cold,” and despite her beau’s very best efforts, when they arrived at the ball, “His Charlotte was a stiffend corps.” Alas, we really should listen to our parents. Almost 100 years after Franklin’s death, his morals were still wildly popular. 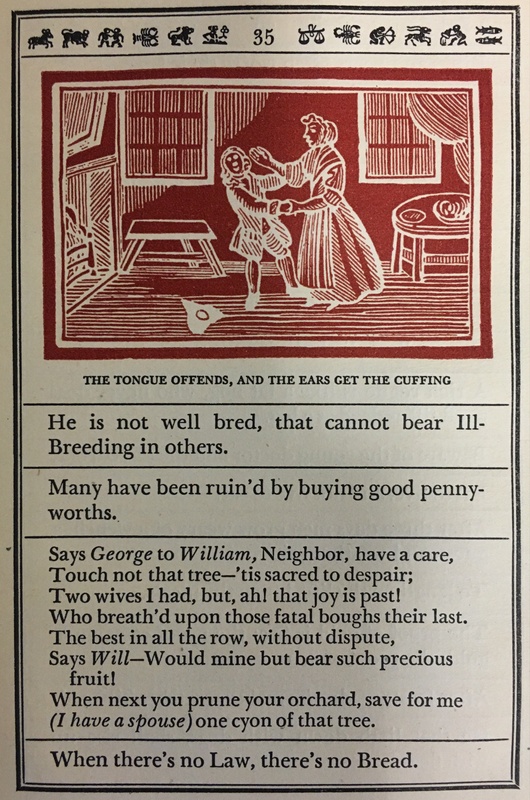 This broadside includes a portrait of Franklin and twenty-four oval vignettes illustrating maxims from Poor Richard, with captions. 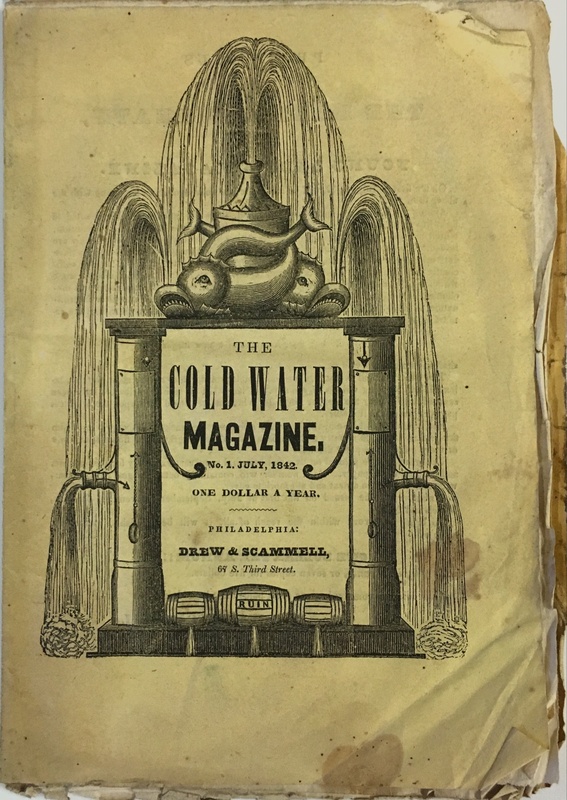 It was published by Hayward & Co., Exchange St. and St. Anns Square in Manchester, probably in 1880. In this case, Franklin’s lessons were not just for children but also for the old and were meant to teach industry, temperance, frugality, etc. 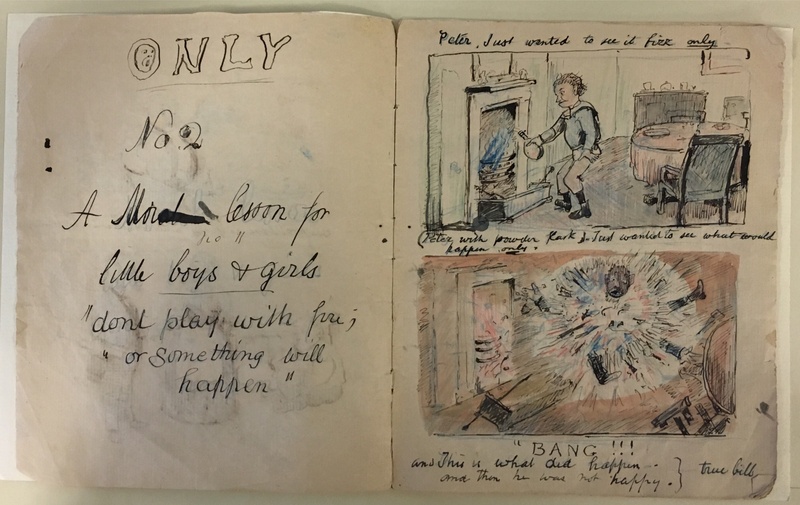 John Goode Bryning (1828-1899), an Englishman living in India, or his son, also John Goode Bryning (1856-1916), created this “charming” little booklet filled with cautionary tales for boys and girls. Peter, in this tale, just wanted to see what would happen if he put powder in the fire place. What happened was “BANG!! !” and according to Bryning, Peter was not happy. This little notebook includes three “moral lessons” as well as other illustrated stories. 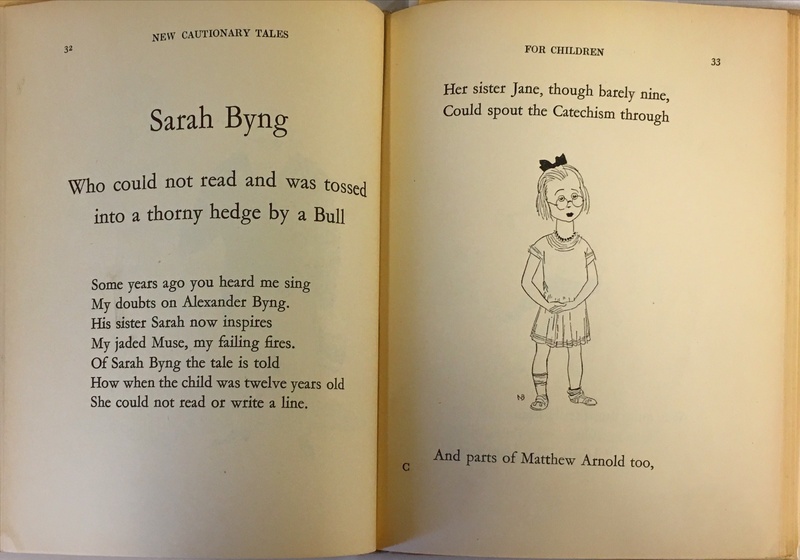 New cautionary tales / verses by H. Belloc ; pictures by N. Bentley, 1930. 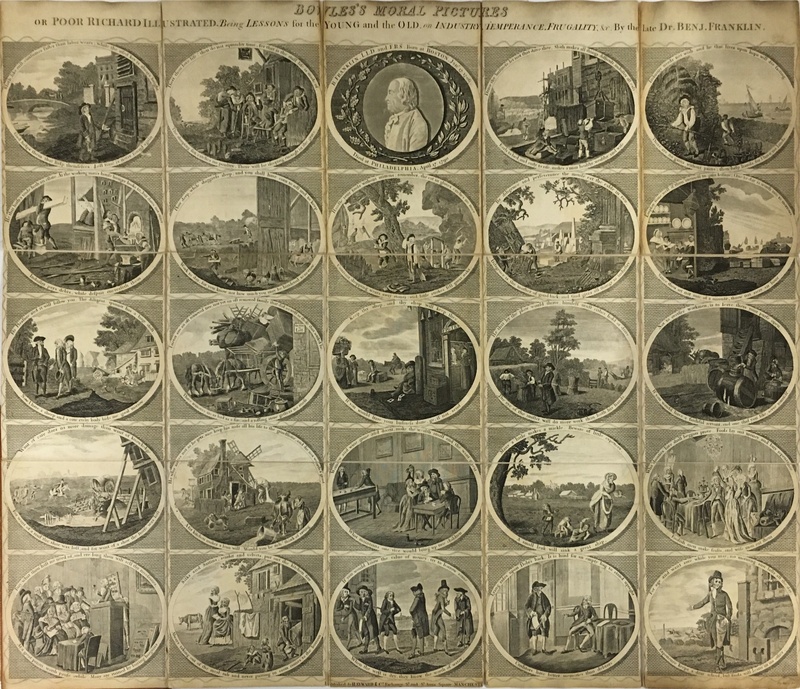 This volume of cautionary tales includes stories with titles such as “A Reproof of Gluttony,” “Maria, Who made Faces and a Deplorable Marriage,” “Jack and his Pony, Tom,” “Tom and his Pony, Jack,” “About John, Who lost a Fortune by Throwing Stones,” “Peter Goole, Who Ruined his Father and Mother by Extravagance,” “Aunt Jane,” and “On Food.” Not one of them is subtle and every one would work for this exhibit, but we selected “Sarah Byng, Who Could Not Read and Was Tossed into a Thorny Hedge by a Bull,” because we, here in the Penn Libraries, believe that any cautionary tale about not being able to read is a really important story to share! We love this reprint of Benjamin Franklin’s “morsels of wit and wisdom” with its beautiful red “quaint CUTS by an unknown hand.” The woodcuts are all charming and we had a hard time choosing an illustration to show, but we finally decided on “The tongue offends, and the ears get the cuffing.” Come look at this little volume for more delights!